I’m very pleased to introduce a new series that begins today. Regular readers will be aware that I’m a big advocate of the network of rail trails that we have here in Victoria. I love nothing more than getting out on our local rail trail to walk or cycle. In this series, a different rail trail will be highlighted each fortnight. Victoria has the largest network of rails trails in Australia, but other states are now starting to see the benefit, and rail trails are being developed all around the country. Due to convenience, the Victorian rail trails will be featured first in the series. A rail trail is a disused railway track that is converted into shared use pathways. These pathways or trails are usually used for walking, jogging or cycling. Some rail trails allow horse riding also. Abandoned railway tracks are usually flat, therefore they are perfect for families. 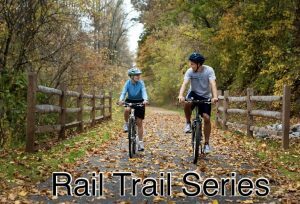 Rail trails can be short tracks connecting communities, or much longer trails, passing through communities and past tourist attractions.Most rail trails are surfaced with gravel making them suitable for mountain bikes or hybrids. Some trails have been sealed which means they are suitable for road bike riding. It’s quite rare for road bike riders to be able to get away from the traffic, so a sealed rail trail is a great advantage for them. Being away from the traffic makes a safe environment, which is another plus for families. How I wish they had existed when my children were young. When I’m out on the rail trail I love to see families riding their bikes together without having to worry about traffic. Rail trails pass through forests, farmland and along coastlines. Each rail trail is different, with features unique to the local area. But the one thing they have in common is their gentle gradient. Railway tracks don’t have steep gradients. 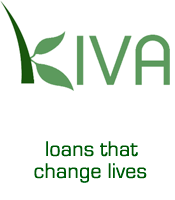 They are built to go around hills, so they are ideal for leisure and family activities. If you head out on a rail trail, you can be sure that the ride will be quite gentle due to a lack of steep hills. The only exception to this is if the rail trail diverts away from the original path of the railway line, as can happen on some rail trails. Rail trails are always developed with community consultation and support, making them great community assets. Rail trails are great for local communities as they bring visitors to the area. #This is the first post in the Rail Trail Series. 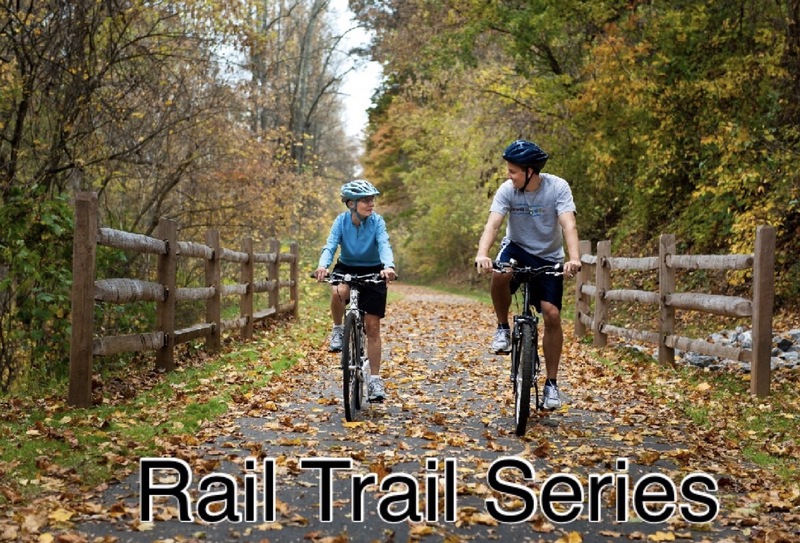 Please come back to read about individual rail trails as they are featured. Deb wrote a post on reclaiming one of the rail trails near her as a walking/cycling path Jennifer and it sounds like the perfect solution because it’s already clear and fairly flat – or at least not a roller coaster! I’m glad you get to enjoy them too – I don’t think we have any in WA – I’ll have to check it out. Wow, these trails look amazing. I believe Australia (and most other countries for that matter) are way ahead of the US when it comes to building walkable communities. We have a wonderful bike trail along the American River in Sacramento which is maintained by the County, but most people have to drive or bike to it. Up in Portland, OR, there are urban trails all throughout the area that run past people’s backyards. Whenever I visit, I walk them as much as possible. I loved reading about your rail trail Deb and plan to check it out next time we’re up that way. That sounds lovely Christie. You can get away with being shaky when you go off road. I don’t believe I have ever heard of rail trails. But not being a hiker that could explain that. We live in the city and don’t get out much but this does sound interesting.